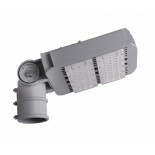 LED street lighting with adjustable jointed arm, suitable for top pole installation and also for horizontal installation. 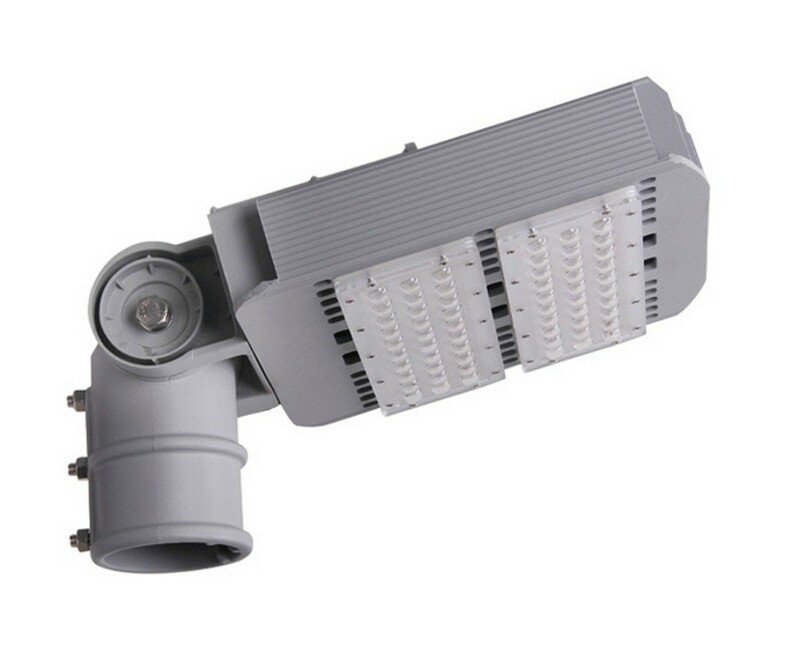 Modern design and high efficiency of LED technology make it ideal for street lighting, cycle paths, parking lots and green areas. 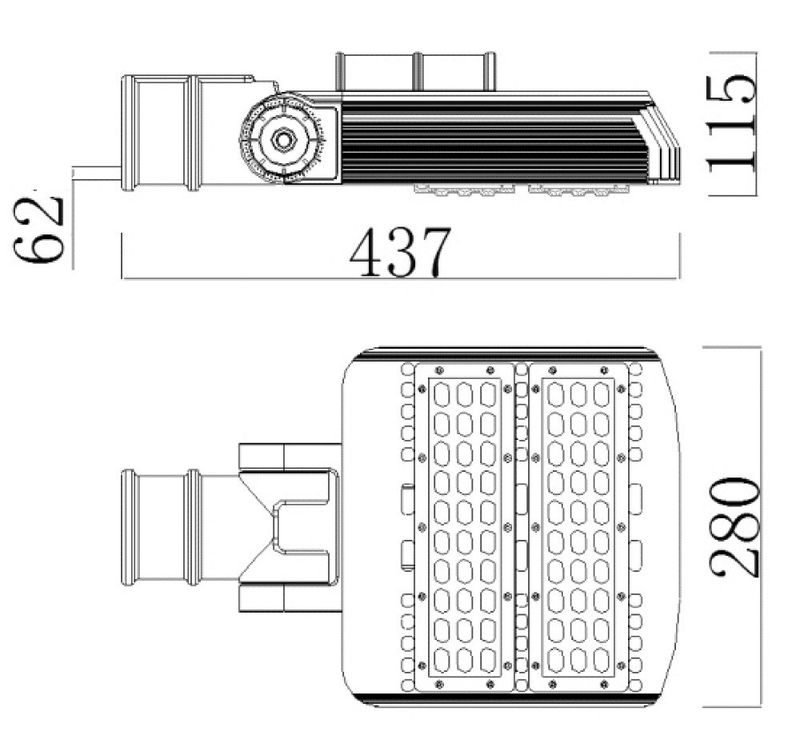 The advanced system for the management of thermal dissipation helps to maintain a luminous flux unparalleled. The powder coating and the anti-corrosion treatment guarantee a good durability.